Phillips Murrah attorneys quoted in OCC, OG&E story in The Oklahoman - Phillips Murrah P.C. By Paul Monies, Published: June 9, 2015 – Read the entire story here. 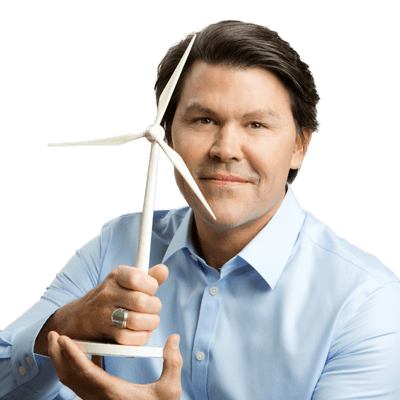 Bill Humes represents individuals and both publicly-owned and private companies in matters involving energy and environmental issues, state and federal regulatory practice, public policy concerns, and government relations. Oklahoma Gas and Electric Co. should be able to recover some costs related to environmental compliance, but should not get pre-approval to spend $400 million to replace its aging Mustang generating plant, an administrative law judge recommended Monday. Corporation Commission Administrative Law Judge Ben Jackson said the utility also should explore adding wind energy, echoing a request by nearly all the parties in OG&E’s complex and lengthy case for environmental compliance and replacement generation. In his 30-page report, Jackson recommended against any increase in rates at this time. But he said OG&E should be allowed to recover environmental costs already expended or under contract. Jackson said other costs for environmental compliance should be decided in the utility’s next rate case, which is expected to be filed later this year. 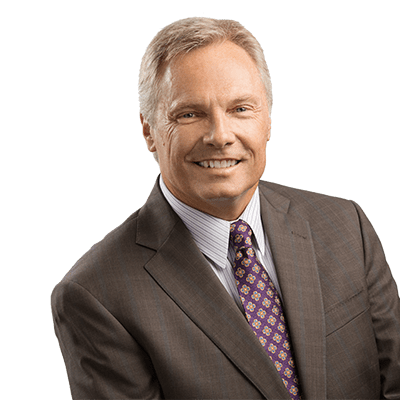 Jim Roth represents individuals and both publicly-owned and private companies in a range of business, energy and environmental issues, as well as a variety of public policy and regulatory matters. Some of the parties involved in case were still studying the report Monday. Attorney Bill Humes, who represented The Wind Coalition, the Oklahoma Hospital Association and Oklahoma Cogeneration LLC, said at first glance the administrative law judge agreed with many of the recommendations of his clients. Former Corporation Commissioner Jim Roth, who represented The Wind Coalition along with Humes, said he was glad the judge recommended additional wind power as a condition of the environmental compliance.